The HTC Evo 4G has finally gone on sale in the US, it is available with US mobile carrier Sprint for $199 on a two year contract, plus if you want to add data to your contract it will cost you an extra $10 a month. The HTC Evo 4G is HTC’s flagship Android smartphone, it features a 4.3 inch TFT display with a resolution of 480 x 800 pixels.processing comes in the form of a Qualcomm 1GHz Snapdragon processor, and it also has 1GB of built in memory and 512MB of RAM. The HTC EVO 4G has an eight megapixel camera with a built in flash that can record HD video in 720p. There is also a front facing 1.3 megapixel camera, plus HDMI out, 802.11 b/g WiFi and a microSD card slot with an 8GB microSD card included. 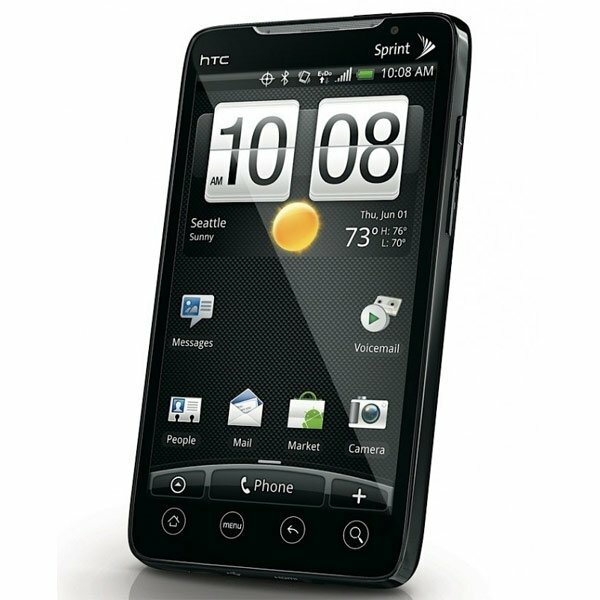 If you want one the HTC Evo 4G is now available from Sprint for $199 with a two year contract. Have a look and our article on Android vs iPhone to see which smartphone and mobile platform is best for you.